At one point in time, there will always be someone wanting to make the world a better place. For Naomi K she is hoping to help make the world a better place, through music and film. How will she do it, well for one she is an actress and an artist, so handling such duties is not that difficult for the pop, country, rock diva. Did I say diva, Naomi K is no diva she is simply herself. Which is why she has gone on to release a song called "Take Me Home". The song in its earliest versions being only Naomi K on acoustic guitar and vocals. Her sweet voice getting the best of her abilities demoing out this track, as it progressed into what we have now. It's production coming quite a ways since it was merely a demo back then. It has since become one Naomi K can sure sing with enough heart and plenty of passion. Her voice being a source of raw emotion, embraced of pride with mellow undertone that sounds sweet and soothing. Her range of vocalization is impressive, as she is able to sing her written work really well. Her range of vocalization being impressive, with her singing skills being front and center. She has that melody of voice you cannot get rid of. It is as if you may have heard her before but as it turns out it was not her but another artist altogether. Not saying that is bad but good, due to her vocal chords being so catching to the ear you are pleased with what is heard and said. As this song is about love, devotion, and not being without your beloved one by your side. The song's lyrics are really eye opening, detailing such love for the one you love the most. It may not matter whom that may be. But knowing that the love and care is there is still something. It is as though, the meaning behind "Take Me Home", is just as meaningful yet powerful as that saying of "home sweet home". Besides her vocal works on this track, the instruments are just as great. Guitars and drums kicking things right off as the song begins, such energy flowing through it captures your interest instantly if not then perhaps giving the track another go may do the trick! Otherwise this track turns out to be one that is solid, bringing out that country, pop, rock feel with that angst of freshness. The verses and chorus used within this track though is nothing but great work really. It is just like a spot of light shinning upon those moments that really keep the song lit. 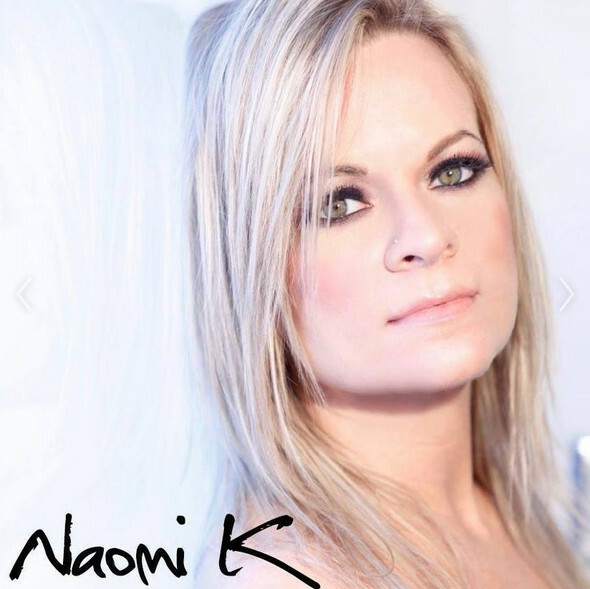 There is tons of talent, with great vocals, instrumentals, with such strong song writing, there is no wonder that Naomi K is one talented person that has got the handle of not just music with film too. She is well one crafted yet rounded individual that knows how to make it work.